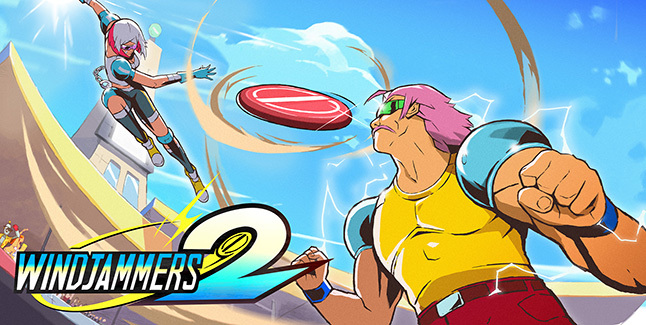 Dotemu has released the gameplay reveal trailer for Windjammers 2. The trailer, which uses alpha footage not representative of the final game, shows Wessel and Mita throw disc to newcomers Grace and Max while performing new moves such as the jump, smash, and the slapshot. Windjammers 2 is due out for Switch and PC in 2019.